Here is our first look at the Dashboard tab, courtesy of one of our commenters below. 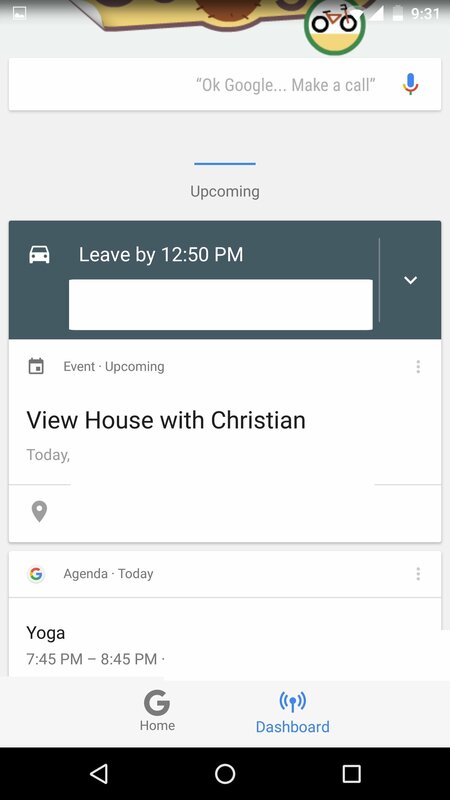 For now, it mostly appears to contain event reminders. 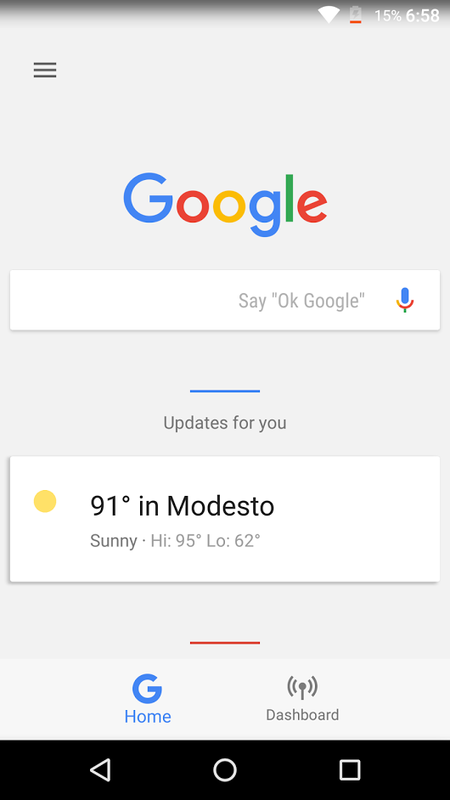 With Google Assistant not that far off, it seems Google is really amping up the changes to Google Now. 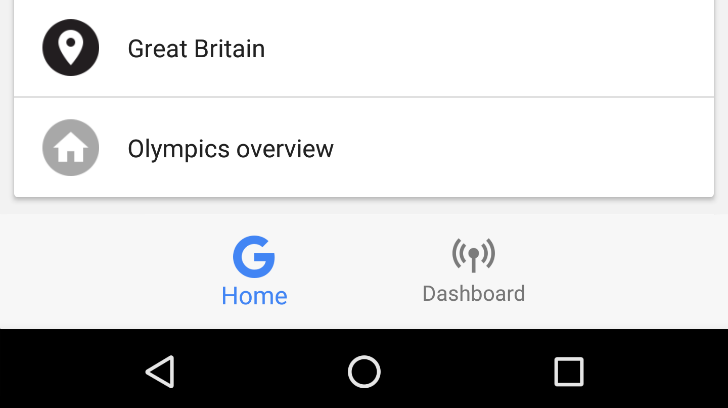 After the 'Explore Interests' card and autocomplete improvements, plus laying the groundwork for Assistant, the next new thing is a bottom row of tabs, with 'Home' and 'Dashboard' occupying it. While the Home tab is the expected Google Now homepage, Dashboard is new and therefore interesting. From the tips we've had on this it's pretty clear it's not really working properly yet, but what we can gather is this: it seems to only work with the Nexus Launcher, at least at the moment, and collects data from across the different Google services and pools them all in the tab. This could constitute reminders, events on the calendar, to-do lists in Keep, emails to reply to, photos from Assistant in Google Photos, and a lot more. 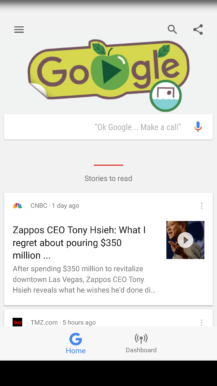 Three shots of the Dashboard tab appearing in Google Now. Sadly we do not have screenshots of the tab's main appearance. As mentioned, there's not too much information on this out there, and Google is almost certainly only testing this. It's possible that, due to the Nexus Launcher leak, end users were not even meant to see this and it was aimed at internal testing only. 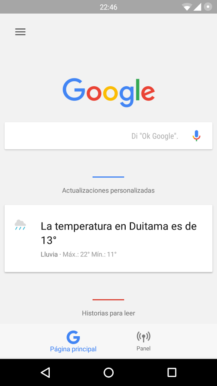 Also, the fact that the bottom row of tabs is only working with the Nexus Launcher is more support to the theory that Google Assistant may be exclusive to the new Nexus phones when it's released. 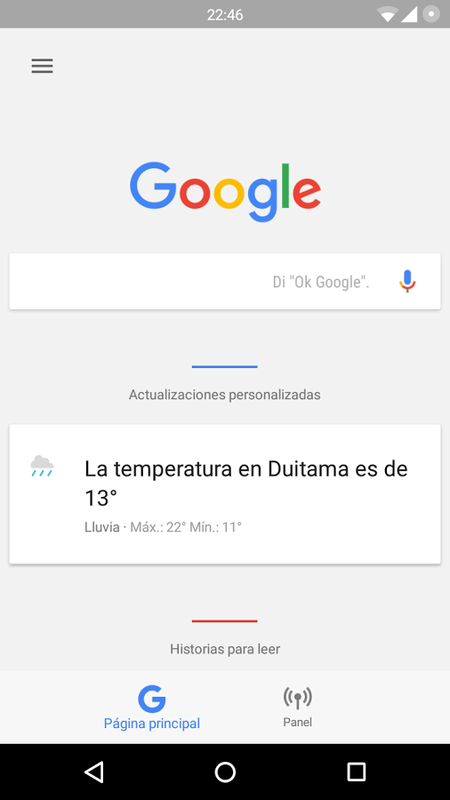 It's also not clear if the new Google app v6.3 beta is required for this to work or not. Whatever the cause and whatever the intention behind it, it looks cool. 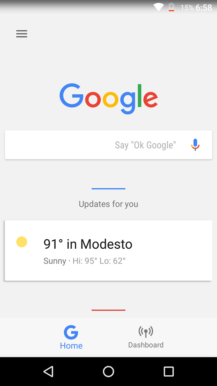 If it works half as well as it could, Dashboard could be the next big evolution of Google Now (or is that Assistant? ).